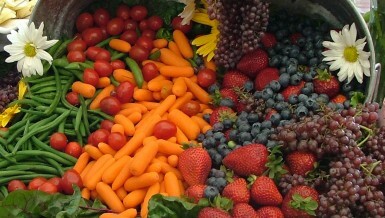 El Maleka for Food Industries aims to achieve 30% growth in its exports this year through raising shipped volumes. 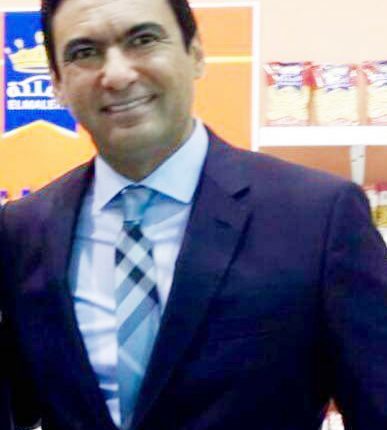 The company’s export manager, Mohamed Mamdouh, said El Maleka’s pasta achieved $21m in revenues through 56,000 exported tonnes last year. He pointed out that the company’s products reach about 42 countries worldwide, including South Africa, the US, and Iraq, and seeks to export 70,000 tonnes by the end of 2020. He added that exports represent about 15% of total production, with plans to expand in the US and European markets during the coming period. Mamdouh explained that the company started to prepare for the month of Ramadan, which is one of the most important export seasons for the sector where exports increase by 40% during the period prior to the holy month. He pointed out that the company’s factory is boosting the production process from March to meet the increasing demand for pasta in the local market and abroad. Mamdouh pointed out that the price of pasta is stabilising at the moment after the hikes following the increased costs of inputs, such as flour and packaging. 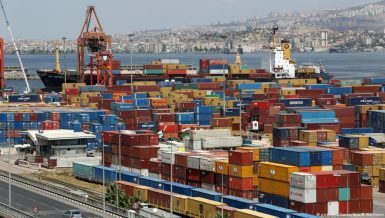 He added that production cost hikes following the decision to float the pound in November 2016 reduced Egyptian consumers’ purchasing power, forcing them to resort to lower quality products, which made exporting the only room for manoeuvre to offset the decline in domestic sales. 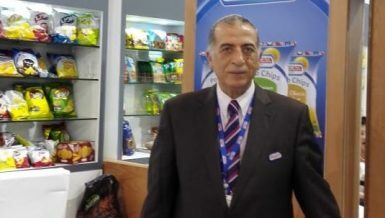 Mamdouh estimated the company’s pasta share of the Egyptian market at 50% of the total market, while it also accounts for 70% of the available 400 gram pasta packages, which is the most traded package. He urged the Egyptian government to support the companies that partake in international exhibitions—something, he said, that has declined in recent years, despite the importance of the exhibitions to promote Egyptian products abroad and hence, increase exports. 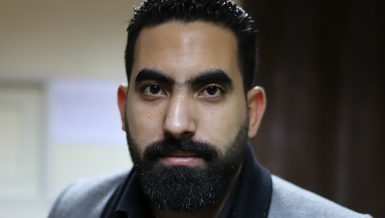 Mamdouh stressed that high prices push companies to offer packages of lighter weights ranging between 250-300 grams, compared to the more traditional 400 and 1,000 gram packages, to retain its domestic consumers. The company is among the largest in Egypt with a major fleet to distribute its production across the country. El It produces 10 different types of high quality pasta.